Let Mia’s Bridal dress the men in your wedding! If you’ve never gone through the men’s formal wear process, you may be feeling overwhelmed with choices in styles, colors, and options to coordinate with your wedding theme. Mia’s Bridal is here to help! Mia’s Bridal makes it easy for you to get all your wedding apparel needs at one convenient location. 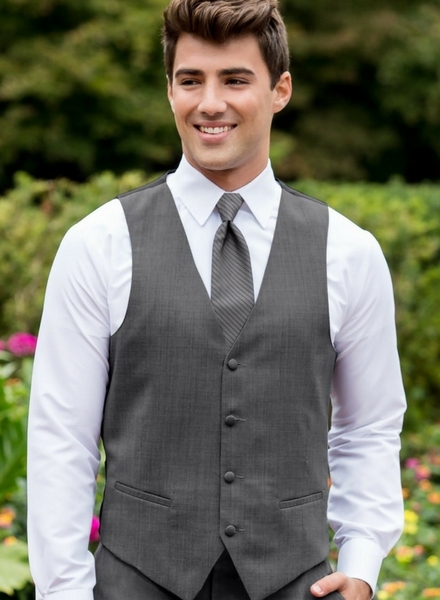 We offer a great selection of tuxedo and suit styles for rental or purchase! With 5 paid tuxedos or suits, the 6th is FREE. We also offer complimentary alterations to ensure the perfect fit. 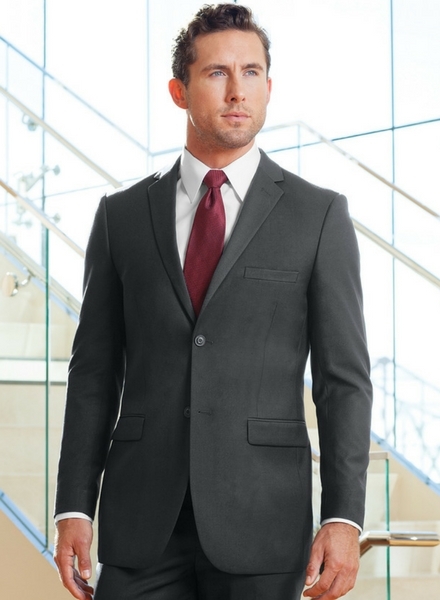 With our great package options, you are sure to find men’s attire that fits your budget. Make your appointment today to meet with our formal wear specialist & get ready to be fabulously attired!